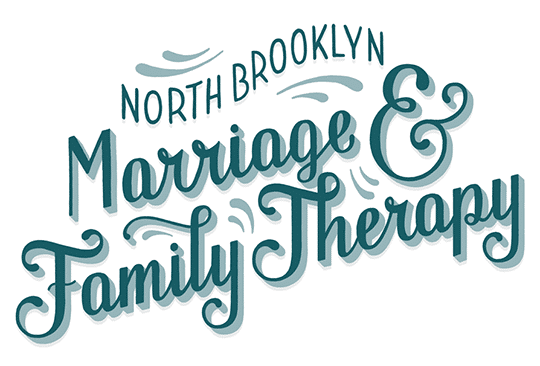 Many people begin individual and couple’s therapy citing “bad communication” as a problem. There are hundreds of books, usually self-help books, that talk about communicating better with your partner. Pulling together some of the useful advice from noted therapists, writers, and researchers, “How to Communicate So People Will Really Listen” blog entries can help you understand the ways you are already communicating and how to do so more effectively. Do you know the difference between a request and a demand? Most of us don’t. However, it is important to make the distinction as long as we want others to respond to what we ask of them with compassion—and who doesn’t want that? When people feel that something is being demanded of them, they are more likely to respond by either protesting or acquiescing. It seems clear that we wouldn’t want people to protest when we ask something of them, but we also might want to think twice about what it means for them to acquiesce. The dictionary definition of acquiesce is “to accept something reluctantly but without protest.” This means that even though the person is giving in to your demand, they are doing so begrudgingly. Would you like to be around someone who makes you feel like that? So, how can you tell the difference between a request and a demand? Well, it really has to do with whether the person being asked feels blamed or punished when they do not comply. Another way to see it is, you can tell if it’s a request or demand by how you react when the person you asked doesn’t do what you want. For instance, Partner A says to Partner B, “I wish you wouldn’t go out tonight. I’ve had a rough day and would like your company.” Is that a request or a demand? Well, we might not know yet. Partner B might say, “I’d love to keep you company tonight, but I’ve been looking forward to this night for weeks. What do you say to hanging in tomorrow all day?” Here is where we find out if it was a request or demand. If Partner A says “Fine. Forget it. I should have known you’d ditch me when I really needed you. And after all I’ve done for you, you can’t do one thing for me!” That is a response that is meant to make Partner B feel guilty. That’s a demand. Now, whether B decides to go or stay, imagine how they are going to feel toward A. A request looks like Partner A showing empathy toward Partner B: “Oh, that’s right. You have been talking about tonight for a while now. Would you be willing to give me a call when you get in?” Not only is A being empathetic to B’s feelings, they are reinforcing this as a request (not a demand) by asking if B is willing to make a small compromise. Making a request doesn’t mean that you give up when the person says “no.” It also doesn’t mean that you were unsuccessful at requesting if they ultimately do not comply. 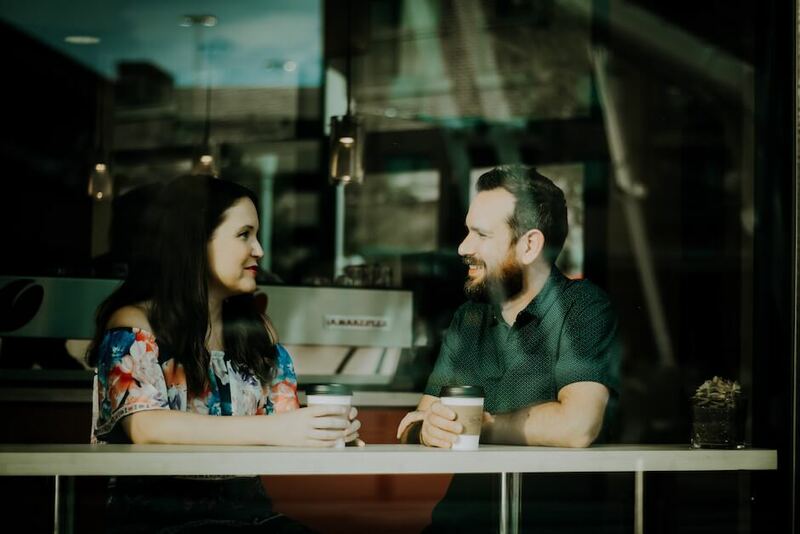 It simply means that you show the person that you understand and empathize with what is keeping them from saying “yes.” This way of communicating, nonviolent communication, is not about changing other people so they do what we want. It is about building a feeling of trust and empathy, a strong foundation for any relationship. 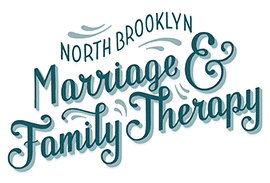 At North Brooklyn Family & Marriage, your therapist can even help you find ways to apply, strengthen, and master your communication skills. Please contact us, and set up your appointment today.